FAQ - Ji Hong Tai Chi B.C. Tai Chi (also known as Taiji, Tai Chi Chuan or Taijiquan) originated in ancient China. It is both an effective martial art and health exercise system, deeply rooted in Chinese tradition and philosophy. Tai Chi means – literally – “supreme ultimate” while ‘quan’ is “boxing” or “martial art”. Today, Tai Chi is practiced and enjoyed worldwide with increasing popularity, primarily for reasons of health, exercise and relaxation. Tai Chi’s movements provide a great mind/body workout, with practitioners experiencing many benefits: stress management, improved balance, flexibility, leg strength, and strengthened respiratory and immune function, to name a few. There are five major Tai Chi styles: Chen style, Yang style, Wu style, Wu (Hao) style, and Sun style. Each display unique defining characteristics. 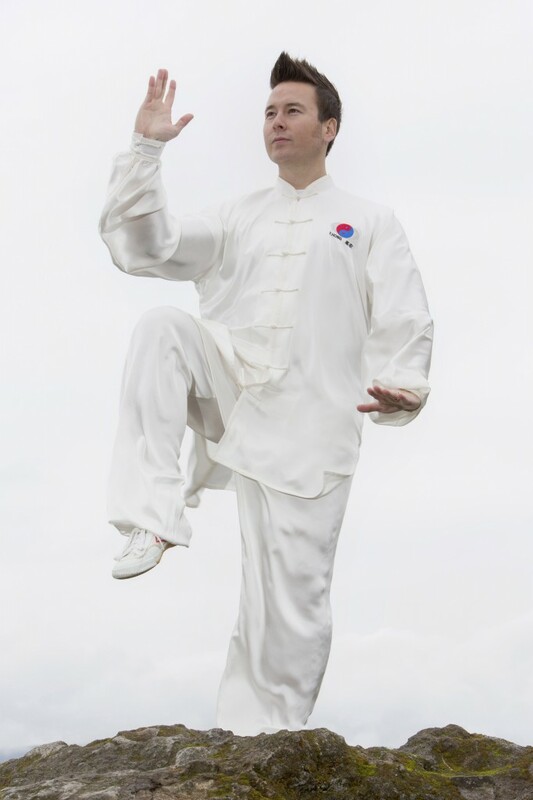 Chen style is the oldest known Tai Chi style and has retained its martial character. It displays expressed spiral movements, and its lively performance moves from almost standing still, to fast, explosive bursts of power. Chen style originated in Chenjiagou (Chen village), Henan, China. Yang style and Wu style are the two most widely practiced styles – Yang is known for its gentle benefit to health, and Wu for its flashy jumps and kicks. Tai Chi is easily adapted for all ages and ability levels. 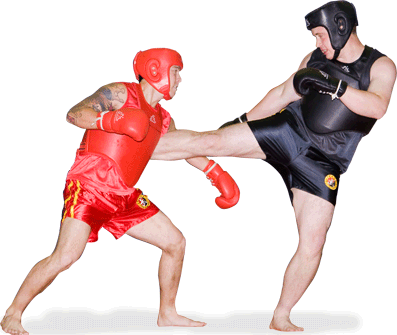 It can be practiced for exercise & health, or as a demanding athletic sport or martial art. Tai Chi’s principles and requirements are first applied to empty hand forms, and then to weapon forms, push-hands (partner exercises) and self-defence applications. While styles, forms and applications may widely vary, the principles are the same for all. Tai Chi is build on the principle of softness (“…The weak can overcome the strong; The supple can overcome the stiff…” Lao Tzu). Using Tai Chi principles in daily life means to use softness to overcome stiff force, learning to use balanced energy to complete tasks, dealing with people gently and with respect. Tai Chi is practiced in a relaxed manner with a number of seamlessly connected movements, called the Form. 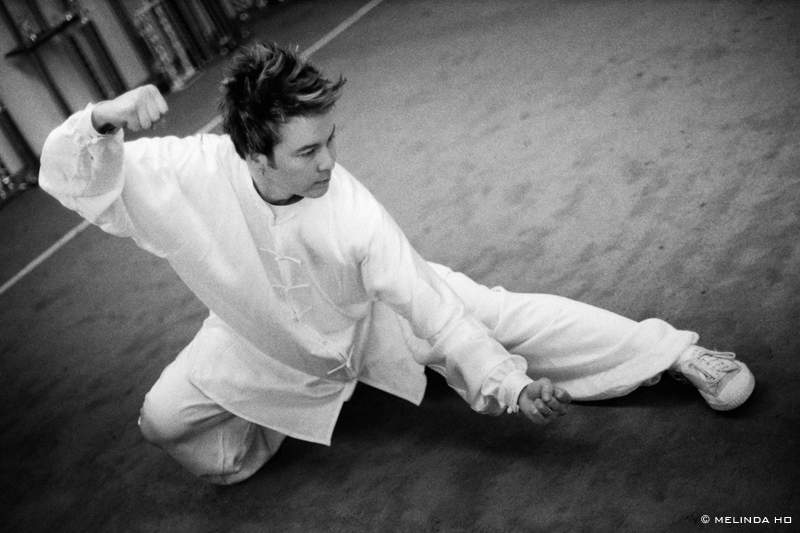 Depending on the Tai Chi style, the forms vary in their outward expression from calm and even paced, to vigorous and explosive. The form practice may last from a few minutes to well over 30 minutes, depending on the number of movements as well as the speed at which the form is performed. Tai Chi practice requires awareness, concentration and the use of mind/intent. Beginner forms are simplified and shorter, whereas the traditional forms are longer, with more demanding requirements. Hidden within the movements are effective martial arts applications, which are driven by complex internal processes. Class Format: The typical format of a class consists of Tai Chi Style specific warm-ups, relaxation exercises, movement practice with review and corrections, introduction and practice of new content, concluding with a cool-down. We suggest that you wear comfortable clothing that allows you to move freely: track pants, the club T-shirt, and non-marking indoor shoes. Before Class: We recommend that you arrive on time for your class. The warm-ups are an important part of a class. If you were unable to attend a previous class (or classes) please ask the instructor to help you catch up. While regular practice is recommended for your enjoyment, benefits, and faster progress, there is absolutely no reason to feel nervous about not having found time to practice or not being able to grasp the movements. Just relax and take one step at a time. During Class: We suggest that when you attend our classes, you simply try to learn the basic requirements and movements step by step as they are introduced by the instructor. As adults, we attempt to do everything perfectly right away, don’t we? Tai Chi is a very different form of exercise, requiring awareness, concentration, patience, mental and physical relaxation. Try not to over-concentrate on the quality of your movements – such details will be addressed at a later stage. If you have problems with the content please feel free to ask your instructor to help you. If you experience pain, or what seems to be an injury, please stop the exercise and inform the instructor immediately. After Class: If you have a few extra minutes you may practice the new movements until you feel comfortable with them. If you need more help please speak to the instructor who may direct you to an assistant that you may practice with. Ideally, find time to practice at home. Depending on your fitness level, muscle soreness may occur, however, “Any pain is no gain”. If you find that you are experiencing pain above and beyond general muscle soreness, please speak to the instructor. Tai Chi should feel good and natural. Forcing your body into postures and/or into low stances is counterproductive. Everyone is different in terms of fitness, coordination, practice time etc. We encourage you to repeat a class as many times as you wish. It’s important that you enjoy yourself, and take time to learn more details, improve relaxation, coordination, etc. Chen or Yang: Which Style Should I Choose? It really depends on one’s health and exercise goals. Chen and Yang style are distinctly different forms. We suggest watching each style or taking a trial class before deciding which style best matches your goals and abilities. Chen Style Tai Chi changes between fast and slow movements. It uses different working heights, expressed circular movements and explosive elements throughout the form. Yang style displays calm, elegant movements, best described as linear open/close movements, which are performed at a constant speed. What is Tai Chi Push Hands, and Sparring? Tai Chi Push Hands is a two-person exercise that provides for the safe application of Tai Chi Forms knowledge to actual Martial Arts applications. The objective is to experience a higher level of self-control while at the same time attempting to control your partner. Push Hands allows students to safely study relaxation, sensitivity, timing, coordination, balance and how to generate, leverage, neutralize and redirect various types of forces, in a way that the Forms (solo exercises) do not explore. Push Hands is also a competition sport where two opponents try to unbalance each other within a ring, governed by competition rules. This type of activity requires a high degree of physical and mental fitness. You can start with Push-Hands training right away, although we recommend studying forms parallel with it. At Ji Hong Tai Chi, both Forms and Push Hands are integral elements of studying and practicing Tai Chi. Please check our Class Schedule for class locations and times. Joining a Class During the Term? Yes, you can join Beginner Forms, and Push Hands classes at any time. Group, Corporate, or Private Classes at Your Location? Please contact us to discuss any special class arrangements, private classes, group lessons, corporate programs. For groups with a minimum of 6 – 8 persons we will teach at a location of your choice within the Vancouver Area and Lower Mainland. What is The Ji Hong Tai Chi system? 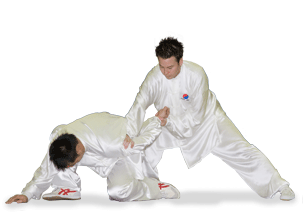 “The Ji Hong Taiji System” is the principal method of instruction at all Ji Hong Tai Chi schools. This method is a systematic and scientifically based approach to teaching basic and advanced Tai Chi theory and practice, and was developed by the late Grand Master Luo Ji Hong. Grand Master Luo spent more than 30 years researching Tai Chi’s vast historical literature. He visited (and studied with) prominent Tai Chi masters in China, and carried out experiments in University Medical and Science Faculties. All this eventually led to the formulation of a total training system for the martial art of Tai Chi – a blend of Tai Chi’s tradition with the viewpoints of modern medicine and science. Master Luo Hong-Yuan and his wife, Master Jennifer Gu have continued researching Tai Chi and refining this total training system. The Curriculum of “The Ji Hong Tai Chi System” involves learning Basic and Advanced Tai Chi Principles, and applying these principles to Tai Chi Forms, Tai Chi Push Hands and San Shou practice. The four stages of Tai Chi practice (rid stiffness to become relaxed; from relaxed to strength; from strength to relaxed; coexistence of relaxed and strength). Correcting and refining the forms, learning martial arts applications hidden in the movements, and developing advanced Tai Chi techniques such as trigger force (fa jin) and mind control. Controlling an opponent’s structure and balance (neutralize, control, lock, throw). San Shou training is for motivated students who are interested in learning Tai Chi for free-sparring and fighting techniques following Tai Chi principles. Grappling, Chin Na (joint locking techniques), kicking, and punching, combined with speed, timing and reaction training, and further developent of the intensity and quality of one’s jin are included. Ji Hong Tai Chi BC is a branch of the Ji Hong Tai Chi College. 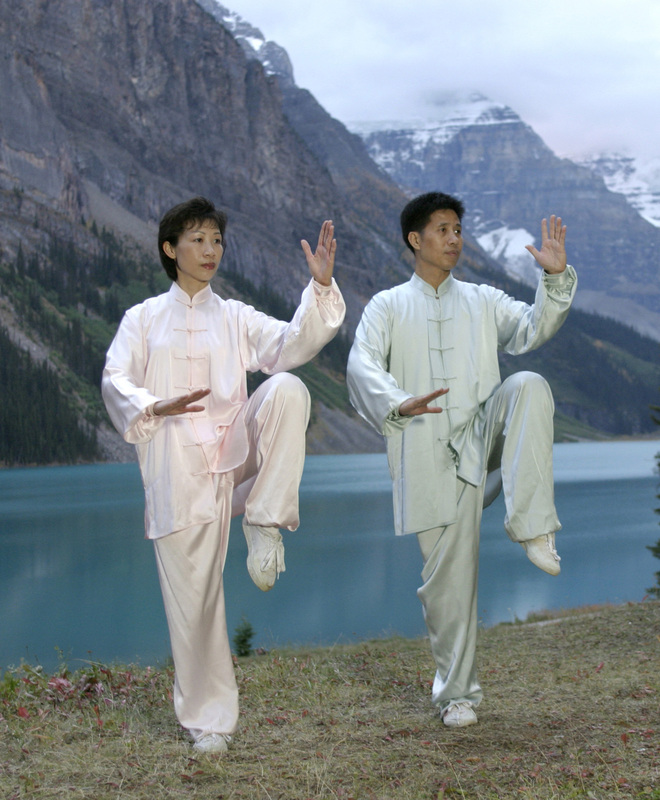 Founded in Edmonton, Alberta, the Ji Hong Tai Chi College is Canada's largest Tai Chi and Wushu club with branches in Ontario, Calgary, Edmonton, China and the greater Vancouver area. B.C. Interior Classes coming soon!